Twitter is an incredibly popular social media tool that’s used by a wide variety of people. The more famous users can have hundreds of thousands of followers and so can brands, with a lot of work for smaller ones. Regardless of how many people you reach on Twitter however, knowing how to host a Twitter chat is important if you want to use the platform for marketing. Hosting a Twitter chat is a powerful way of reaching and interacting with your fans and followers. 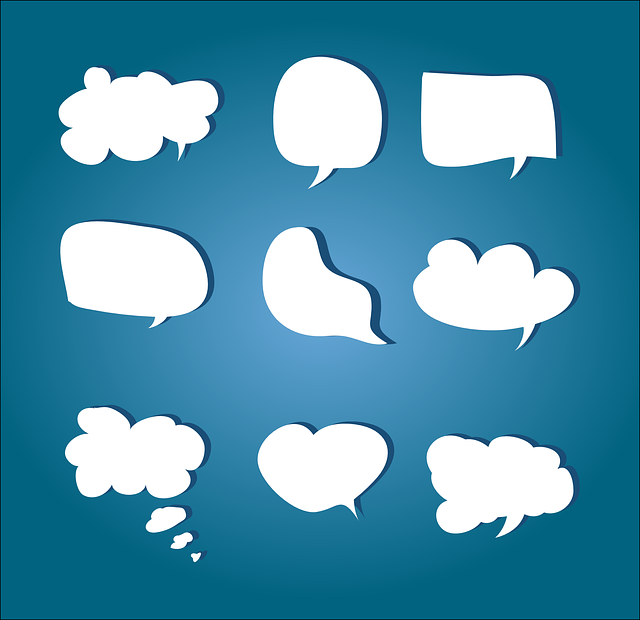 Using the chat function can allow you to better understand your audience and grow that audience quickly. It can also promote your brand and business and it shows that you are personable and reachable. Twitter chat has strong networking and promotional power so let’s have a look at how to use it. So Twitter chat is a public conversation that revolves around a singular hashtag. This hashtag makes it possible for you and your followers to participate, follow, and contribute to the conversation. Twitter chats can be a recurring event and so the hashtag can be used to regularly connect to people with shared interests. Promote your social media presence – many people, not necessarily just your followers, can see the hashtag. It’s public so a really good opportunity to draw in new followers. Get instant feedback – As it’s a live event you can hear immediately what your audience is thinking. Use the chat function to ask questions and get to know your audience better. Develop your community – Twitter chat is habit forming and if it’s successful, your followers will tune in weekly. This will be at the same time each week with the desire to interact with each other, follow each other, and retweet each other. This is an incredibly effective way to develop your brand and turn followers into advocates for you. Provide customer support – This is the perfect place to talk directly to your customers. So many people use Twitter; use it to your advantage. There are clear advantages to using Twitter chat so how do you get started? Keep all the above in mind and you’ll be well on your way to a successful Twitter conversation. Hopefully this guide was helpful and you’re ready to host your own event.